Madolyn is an events, business development and fundraising specialist with over 10 years’ experience in the arts and charity sectors. 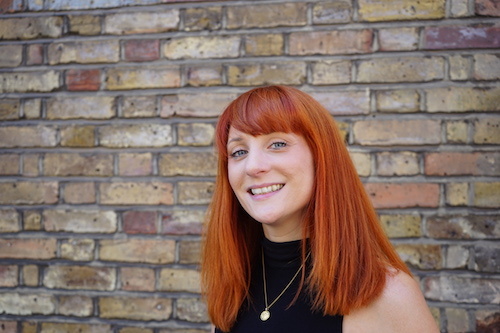 Madolyn is currently Head of Special Events at Unicef UK and delivers a diverse programme of world class high-value and immersive events for the charity within the UK and internationally. Madolyn started her career at the State Theatre Company in Western Australia. Since moving to the UK Madolyn has worked extensively in the visual and performing arts, including the Edinburgh Festival Fringe. Prior to joining Unicef UK, Madolyn was Head of Events at the National Portrait Gallery working with world renowned artists, influential individuals and business leaders to produce high-profile events and manage the Gallery’s commercial events. Madolyn has developed business development and communications strategies for established and emerging brands and has delivered corporate and private events globally, namely across the USA, Europe and Australia.